Liverpool legend Jan Molby admits he is not sure about Manchester United being able to do the Reds a favour by beating Manchester City, as he thinks Ole Gunnar Solskjaer's side have lost their way in recent weeks. Jurgen Klopp’s men gave themselves a huge short in the arm in the race for the Premier League title after securing a convincing 2-0 win over Chelsea at Anfield on Sunday. The Reds needed a win to get back to the summit of the table after Manchester City’s victory at Crystal Palace and responded brilliantly through second half goals from Sadio Mane and Mohamed Salah. Liverpool will face teams in the bottom half of the table in three of their four games remaining, while Manchester City still have league games against Tottenham Hotspur and rivals Manchester United coming up. However, Molby feels pessimistic about Manchester City dropping points against Manchester United in the Manchester derby later this month due to their poor run of form in recent weeks. “What Man United have and what Liverpool have is the fact you are a big club and with that comes something which sometimes wins you results”, Molby said on LFC TV after the win over Chelsea. “The fact that the game is at Old Trafford, the fact that United will need points for their ambitions to get in the top four always gives you hope. 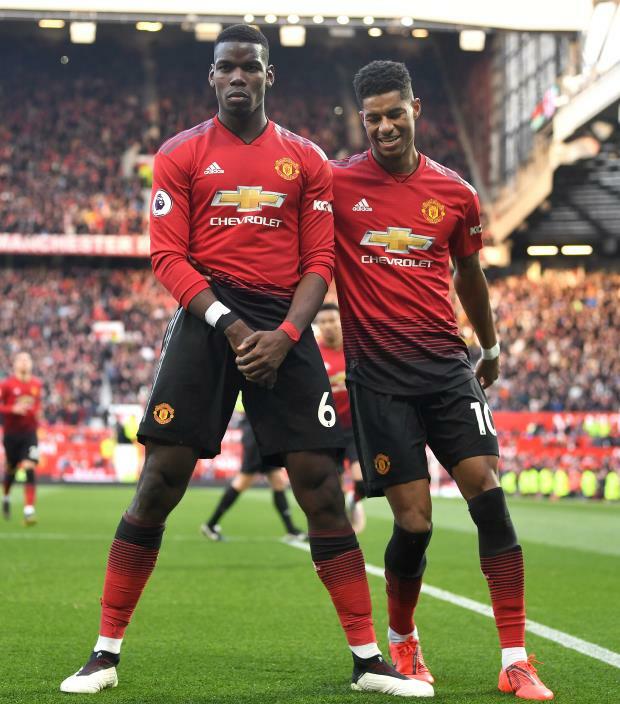 “My biggest problem with Manchester United at this point in time is maybe whereas six weeks ago I could see a picture of how they wanted to play, I can't anymore. “I think they have lost their threat a little bit. Liverpool will be unable to prevent Manchester City from retaining the Premier League crown if the defending champions win all five of their remaining games.